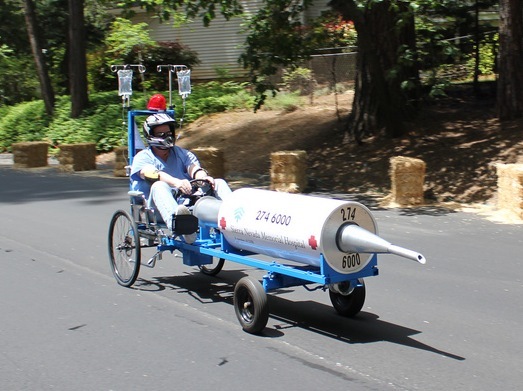 June 16th is the second annual Nevada City Adult Soapbox Derby, where grown men (and some women) raise money for Pioneer Park, by spending ridiculous amounts of time building gravity-powered vehicles. This year, since I’ve got so much free time, I decided to put together a team. 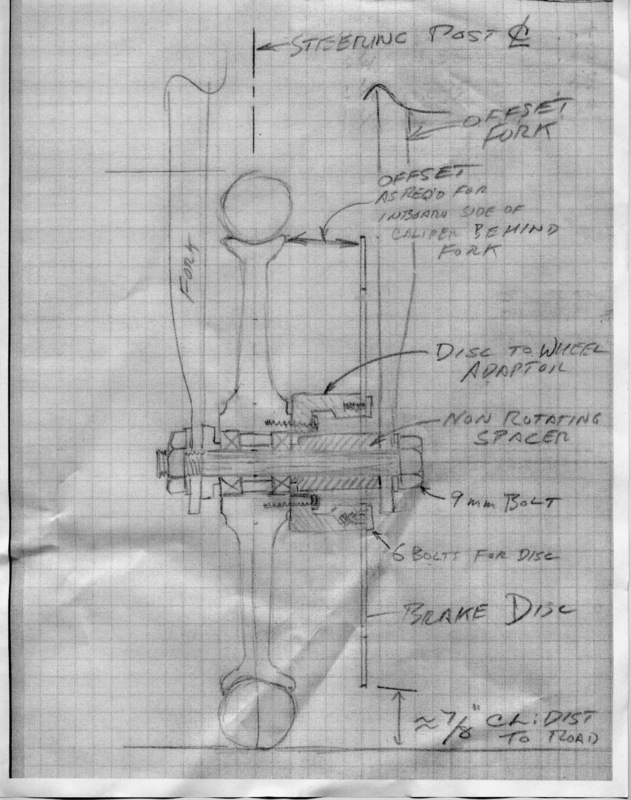 Thus was born the “Tube of Terror”, sponsored by Scale Unlimited. With the aid of some people who actually know how how to design and build things, I’m hoping we’ll be competitive in the speed category. You are currently browsing the Ken's Techno Tidbits blog archives for March, 2012.